The RMT union has been protesting to keep guards on trains on the first full day of the new South West Trains franchise. Members have been demonstrating at Waterloo station in a bid not to extend driver only operation to the service. 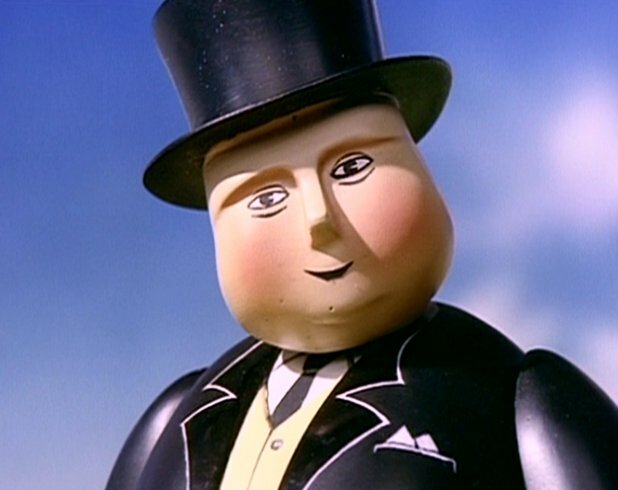 The new owners First Group, which already owns Great Western Railway, takes over the company at a time when August upgrade work is putting pressure on services. Mike spoke to Mick Cash, General Secretary, RMT and Andy Mellors, Managing Director of South Western Railway and Owen Johns from Network Rail. There is chaos for rail commuters this evening due to track defect near Micheldever. Some South West Trains services have had to be diverted, others cancelled with replacement buses laid on for passengers. The company warning passengers of "major disruption" with delays of up to an hour on some routes. Southampton bound lines - from Micheldever - remain blocked. The Government has just announced major new plans to improve rail services in the south. 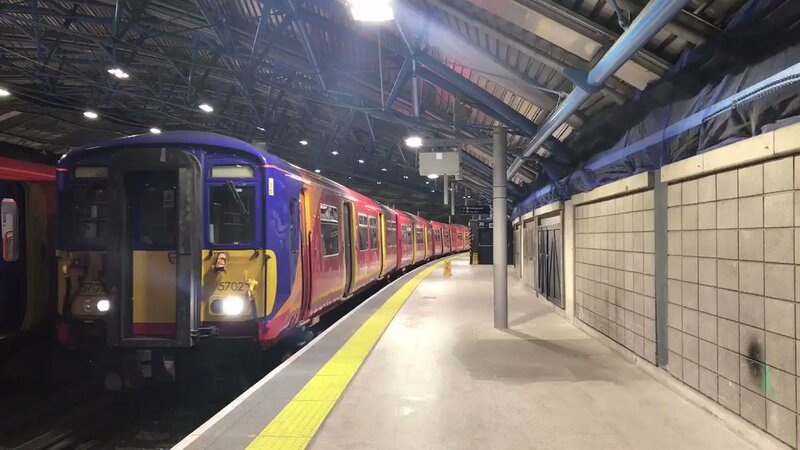 Train services have been suspended on CrossCountry and South West Trains between Eastleigh and Basingstoke after an incident. Trains are unable to run on any of the lines between the two stations. CrossCountry tickets are being accepted on Chiltern and Great Western Railway services. South West Trains tickets ares being accepted on CrossCountry and Great Western Railway services. Rail fares on South West Trains are to go up by an average of 1.5% in 2017. The operator says that the rise is below the July inflation rate of 1.9% that the Government uses to set regulated rail fares - and claims that passengers will see their fares going down in real terms. 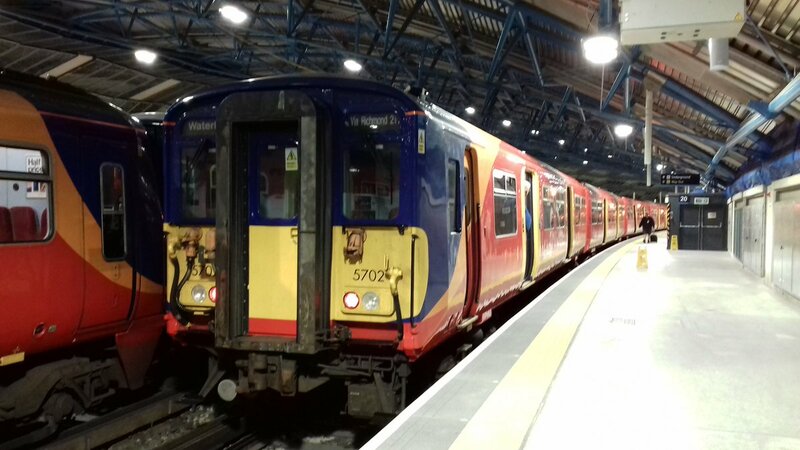 South West Trains said it is using the money generated by the business not only to run the service day to day, but also to carry out works as part of the biggest investment in our railways since the Victorian era. 1,400 more cycle spaces at stations. "We have worked hard to offer the best value travel for our customers. The changes in January will mean fares for South West Trains customers will on average reduce in real terms. There is a reduced service on South West Trains at Woking because of flooding. The flooding has damaged a large amount of the railway infrastructure at Woking, meaning that fewer trains than usual may be able to run. Delays on South West Trains between Ascot and Guildford due to lightning damage to the signalling system. Tickets being accepted on Great Western Railway services. This is expected to continue until the end of the day.